Sporting the same sensor as the Rival 710 which we recently reviewed (Review can be found here: SteelSeries Rival 710 Review) we're expecting the same great performance in the Rival 650 Wireless. SteelSeries claim that they've managed to deliver a full 24 hours of battery life when fully charged, and they've also ensured that just 15 minutes of fast charging gives you 10+ hours of game play for those times when you don't have time to charge your mouse fully. 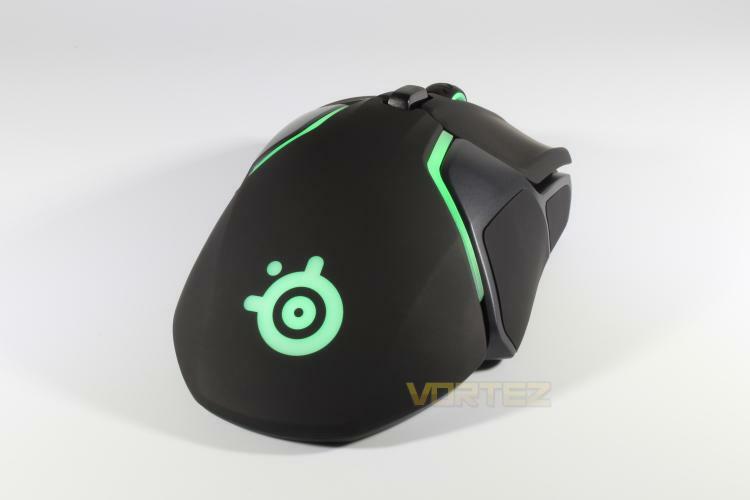 Coming in at only £20.00 more than the Rival 710, but including features such as wireless connectivity and an adjustable weight system seems to set this mouse up for greatness, will it live up to our expectations? Read on to find out. The first true performance wireless gaming mouse is here. The Rival 650 Wireless features Quantum Wireless 1ms lossless performance, lightning fast charging capabilities, and the most precise gaming sensor ever made.